If you're a home flipper, chances are that the past few months have been very good to you. According to figures just released by RealtyTrac, gross profits have soared an average of 246 percent nationwide in the first half of this year compared with the same period last year. The average flipper -- someone who sold a single-family home between January and June after owning it for six months or less -- sold a home for $18,391 more than the purchase price. Flipping activity continues to increase too, RealtyTrac says: 19 percent more homes were flipped in the first half of the year compared with the same period last year. As recently as 2011, scarcely more than half the number of homes were flipped in January to June vs. the first half of this year. RealtyTrac, an online marketplace for real estate data, defines a flip as a home sale that happens within six months of the home's previous sale. 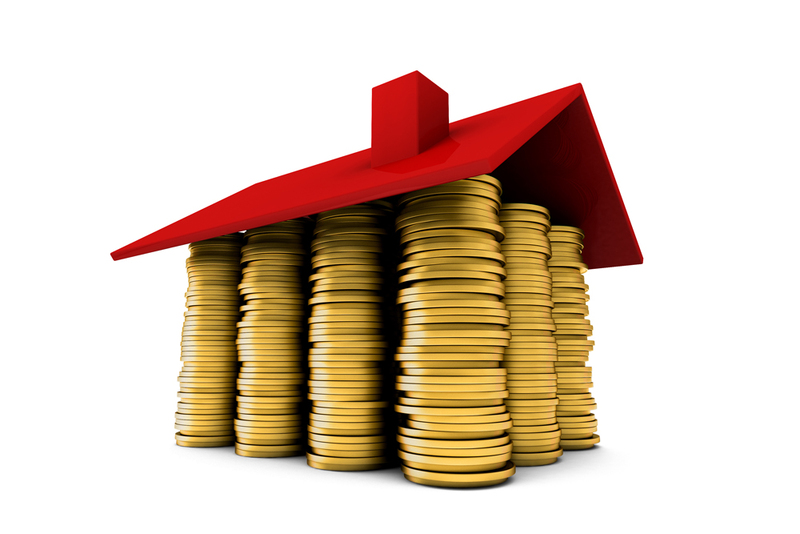 Gross profit is simply the difference between what the flipper paid and what the flipper later sold the property for. The profit figure doesn't take into account any improvements the flipper might have made on the property, nor does it factor in the possibility that the flipper bought the house with a mortgage rather than cash (which could greatly increase the profit -- though many investors pay for homes in full rather than use borrowed money). But flippers continue to find big bargains in one state that was hit hard by the housing crisis: Out of the nation's 15 most profitable metropolitan markets for home flipping, almost half were in Florida. Flippers also turned impressive profits in several of the nation's biggest metro areas.